Get up, Get Down, Swing Out, Fly Free! 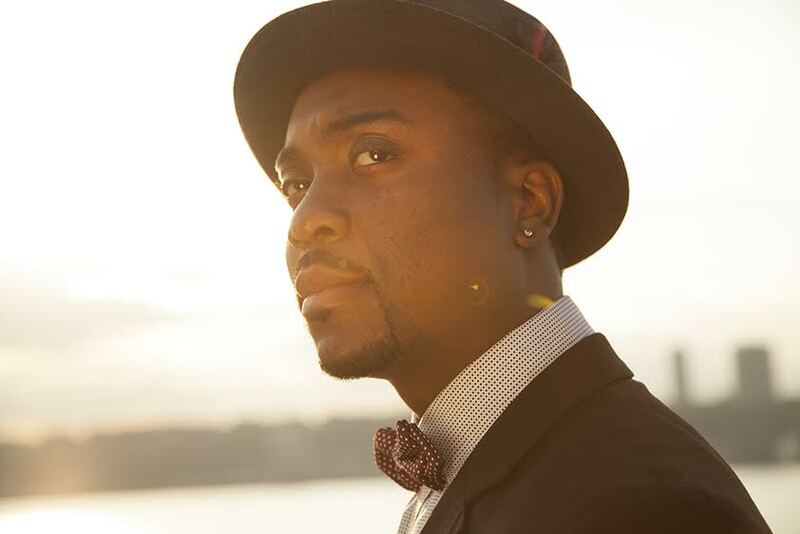 In this Swing dance/lindy hop edition of our DJ Dance Party series vocalist Charles Turner III & Uptown Swing reinterpret classics that will keep you groovin’ and new music to move your soul. In tribute to Harlem’s own Frankie Manning, Norma Miller and Lana Turner, join us for a swinging party to live music + DJ Nessdigital and dance class lead by Traci Bartlow and Samuel Coleman.